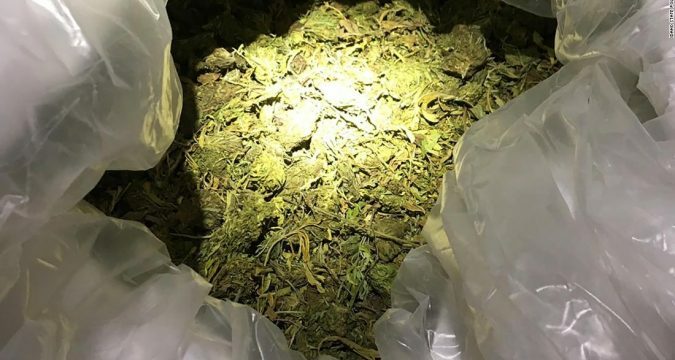 The Idaho State Police say they’ve seized 6,701 pounds of illict marijuana. The Colorado company that bought it says it’s legal hemp. And the truck driver, caught in the middle, is charged with felony marijuana trafficking.